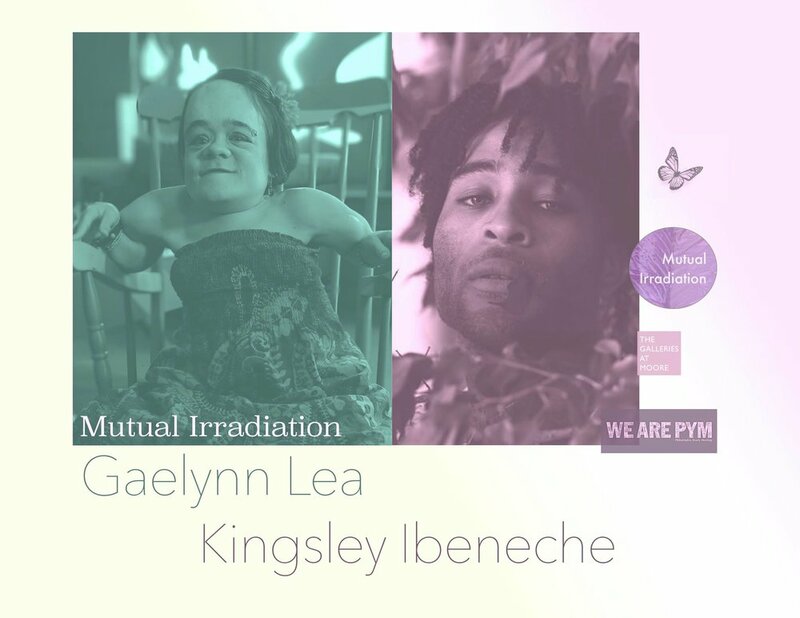 An evening of Intimate Musical Performances and Conversation with Gaelynn Lea, and Kingsley Ibeneche. The Performance will be followed by a conversation about their journeys as artists and the use of Music and Art as tools for healing and social change. moderated by Artist/Curator, Jim Strong. Mutual Irradiation is an interdisciplinary performance and lecture series initiated by Jim Strong exploring the intersection of the arts, spirituality, science and activism.